Much as I love novels, I also really enjoy collections of short stories for the variety of styles and themes they offer. It's also easy to read a single story when I'm busy; it doesn't matter if I don't get back to the book for some time, I won't be losing the plot or forgetting the characters. Dip in, savour, move on. Rhys Thomas, “Kolyma” - a striking setting for a story. Susie Wild, “Pocillovy” - really captures the lead character's headspace. Shelagh Middlehurst “Woman In A White Room” - really captures a horrific experience. Barrie Llewelyn “His Shoes” - very human, very believable. John Lavin “A Ghost May Come” - haunting. Luned DeSimon “Fire” - didn't go the way I expected. Bethany Pope “Theft” - lovely writing. 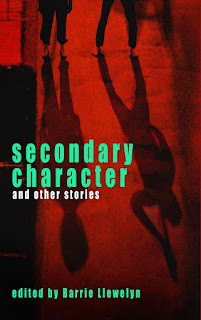 Thomas Stewart “Secondary Character” - realistic and understated, which serves the story well. Colum Sanson-Regan “Weybury Ridge” - all sorts of drama taking place there. 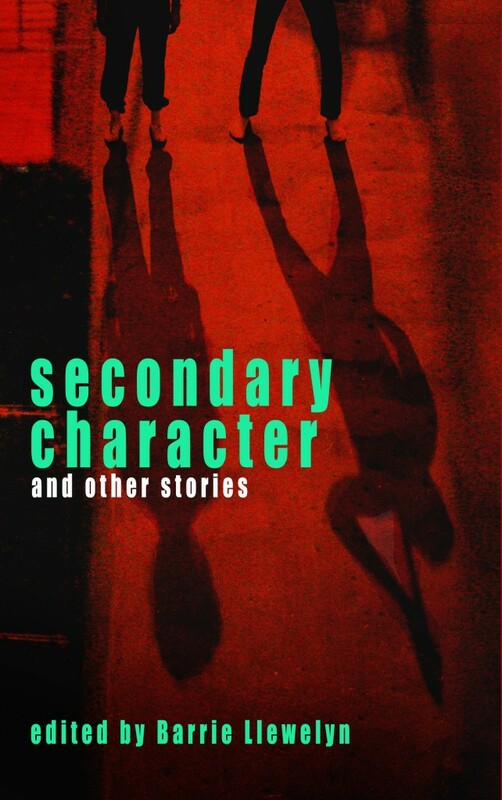 As you can tell, I recommend this collection if you like contemporary short stories! Disclaimer: One of my stories is included in this collection. Therefore I won’t comment on that tale (in the same way that I don’t rate my own novels). Also this review is nothing to do with personal gain - I have no financial tie to sales of the book.